The cost of childcare is more than college tuition in most states. For a few critical years, young families are faced with a monthly cash burden for childcare that comes at a time when their careers are least developed. Quality educational childcare for young children helps develop their life-long aptitude for learning. Unfortunately, families seeking quality are left with only two choices: high cost credit card debt, or putting their careers on hold. Especially for women, career interruptions have expensive consequences. 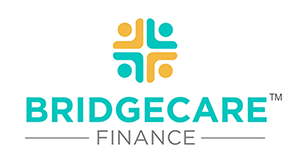 BridgeCare Finance provides educational financing for quality childcare. We help families bridge the gap and relieve the pressure on parents by offering financing that helps families lower their monthly payments over a longer period of time. Families make payments through BridgeCare Finance and payments are distributed directly to the childcare provider. Interest rates may vary depending on credit history but are substantially less than the credit card debt commonly used to finance childcare. We enable greater choice to set up families and their children for future success. 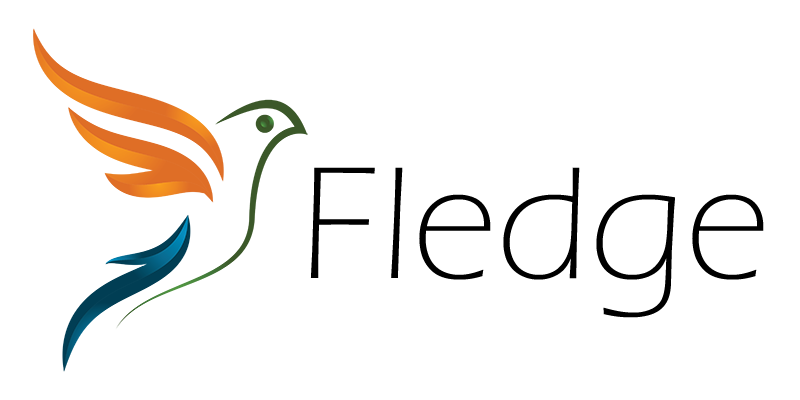 Congratulations to BridgeCare Finance, winner of the Best For-Profit Pitch at the SVP Fast Pitch Seattle 2017.